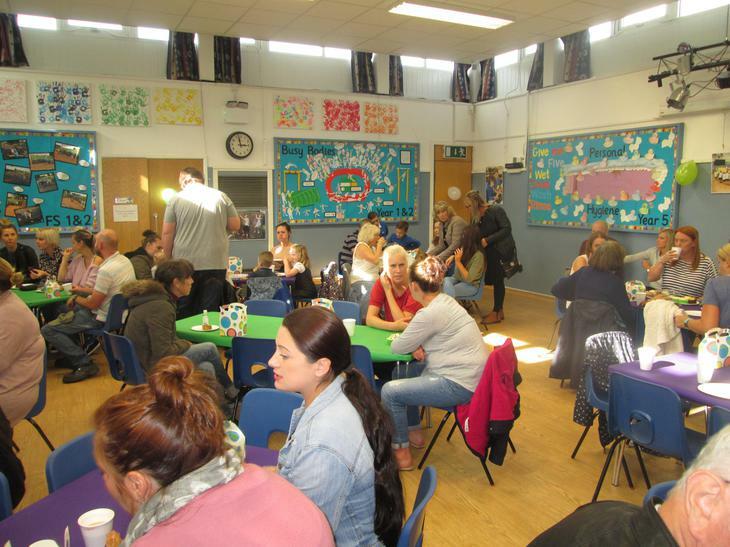 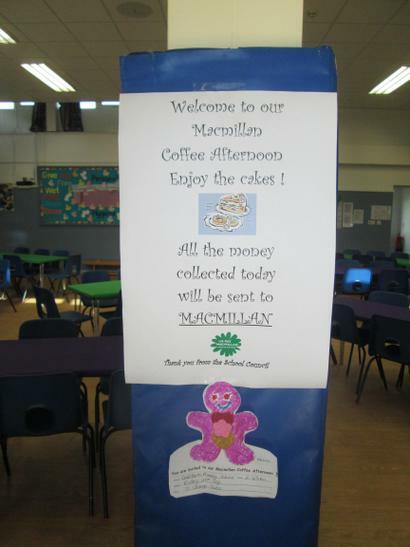 A huge thank you for raising £513 for Macmillan by coming along to our coffee afternoon organised by Mrs Hill & School Council. 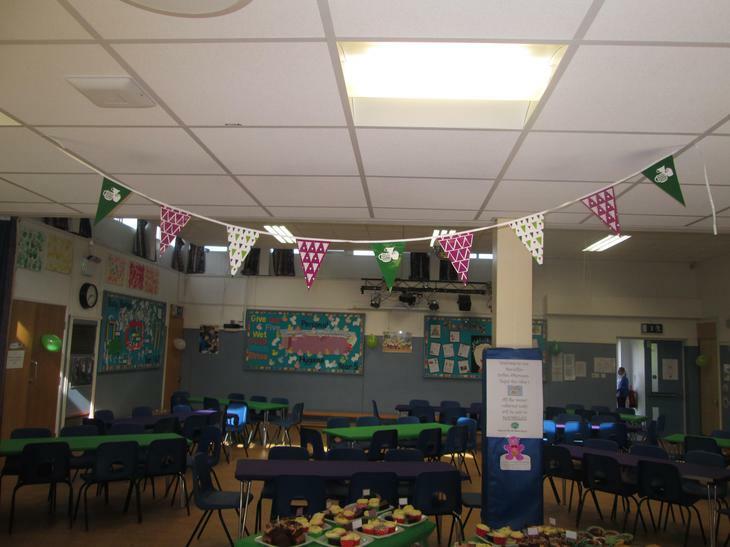 This has become a traditional annual event and this year is more important than ever as we have people in school personally affected by cancer. 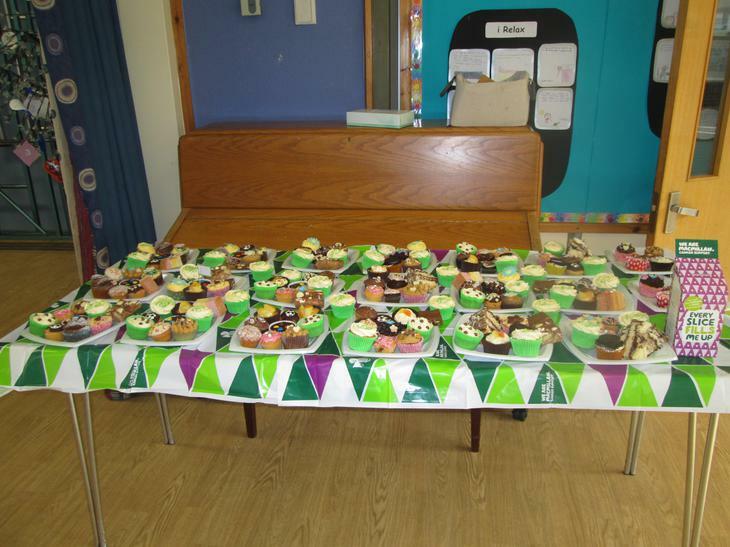 We had some amazing cakes baked and donated by parents, staff and friends. 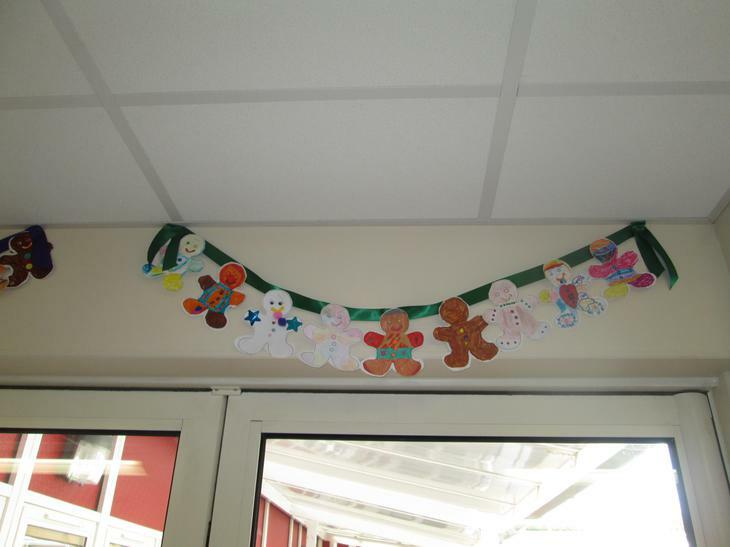 School Council also held a competition to design Fancy Gingerbread Men invitations to promote the event and there were some fabulous entries. 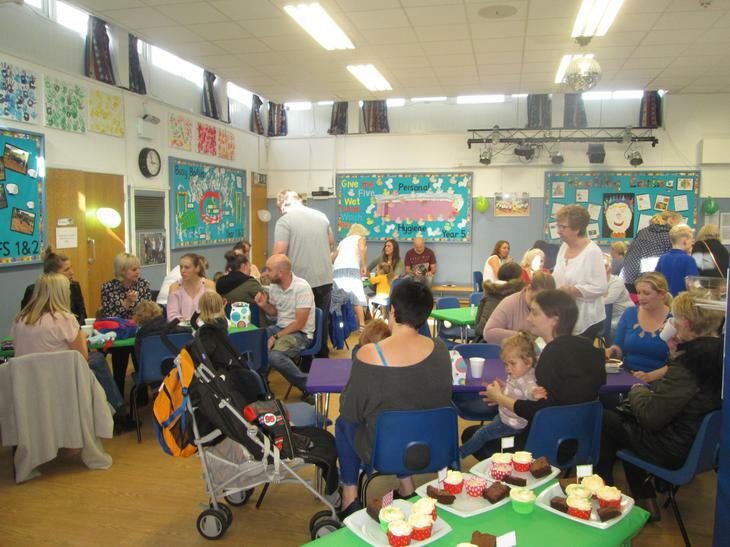 It was really difficult to judge the winners. 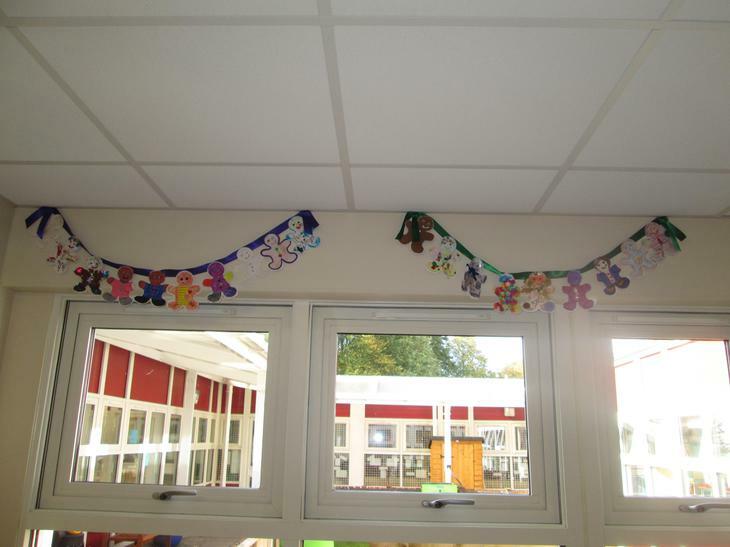 These are all on display in the School Dining Room and you can see some on the photographs below. 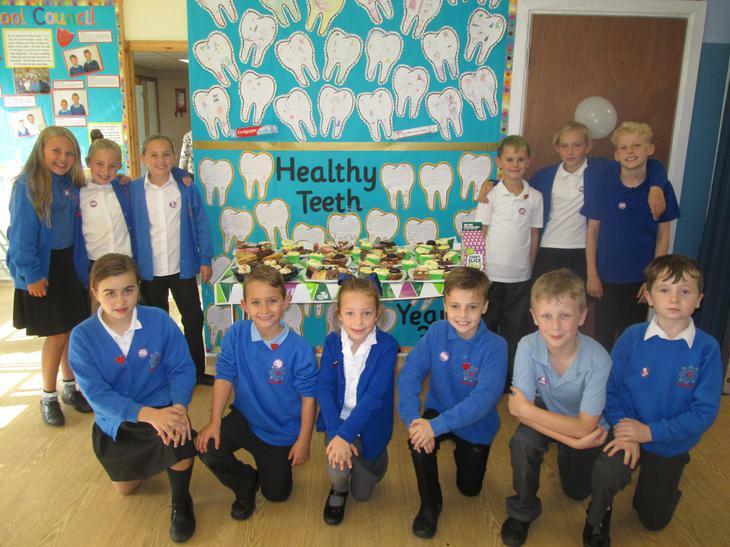 The manners of School Council and the School Ambassadors at the event have been highly praised and I am very proud of all the hard work that went in to organise the event. 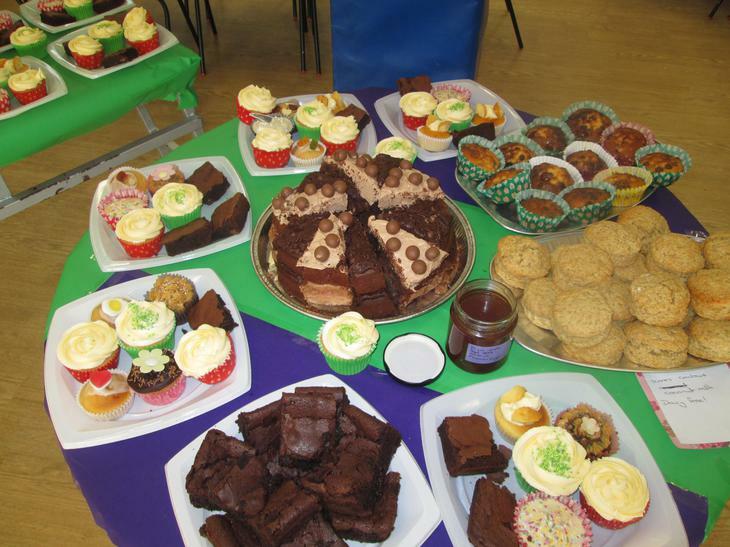 Thank you once again and to all the children in school who also raised money buying all the cakes kindly made by Panther class.